The Winter Way (or Camino de Invierno, in Spanish) was the route chosen by pilgrims walking the French Way, during winter season. This was to avoid the snow in O Cebreiro, as the path could be closed during this period, because of weather conditions. 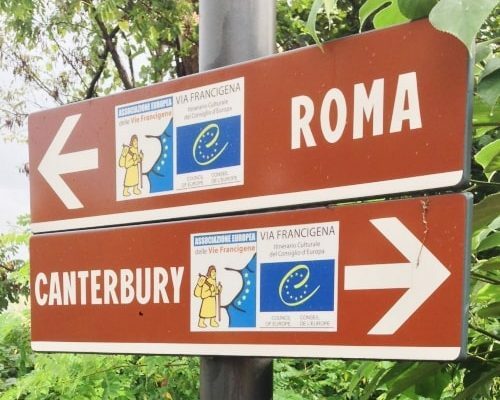 Even though the Winter Way is a traditional route of the Camino de Santiago, with centuries of history, it became very popular over the last few years. And even if the route is called the Winter Way, pilgrims are welcome to walk it all the year round! 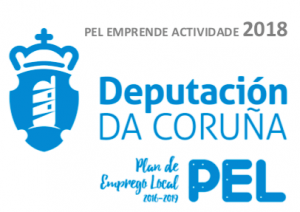 You can walk the full route from Ponferrada, or just its last 100 km (from Monforte de Lemos) in order to get your Pilgrim Certificate. Let’s start the walk in Ponferrada, which is also an iconic stop the French Way. The path will take you to Las Médulas, a World Heritage Centre (UNESCO). 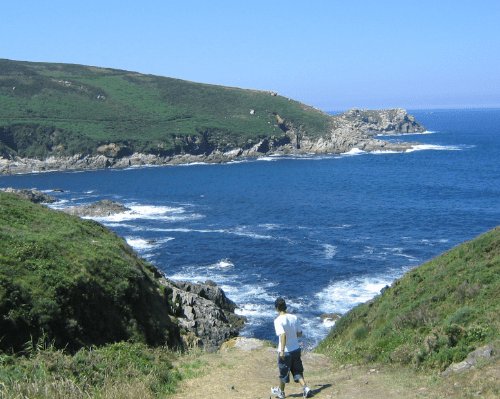 You will walk through an ancient Roman route on the way to O Barco de Valdeorras. This region is really well known because of its wine. The walk to A Rúa de Valdeorras is shorter than the previous ones. You will be able to enjoy the landscape, and visit some of the old chapels and bridges along the way. This stretch offers really nice views of the river (Sil) and its canyons. This area, known as Ribeira Sacra, is very popular because of its wine, and is vineyards in balconies. Be ready for the longest walking day of the route. After walking through small rural areas, you will finally arrive in Monforte de Lemos, the Capital City of Ribeira Sacra region. You will leave behind oak woods, small chapels and rural areas on the way to Chantada. Pilgrims walking this stretch will also enjoy the views of the Miño River and the balconies. Chantada is a really nice town, with a medieval heritage that is worth a visit. The most challenging part of the day? The ascent to Monte Faro. Last walking day of the Winter Way, since the path will join together with the Via de la Plata once in Lalín. You may see more pilgrims on the way from Lalín to Silleda than the previous days (those pilgrims walking La Via de la Plata). This a shorter walking day, you will enjoy peaceful paths and woods. 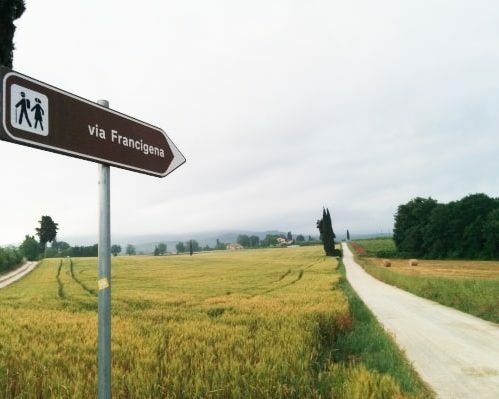 The Camino de Santiago walk will continue through small rural area and quiet paths. Last walking day of the Camino de Invierno and the Via de la Plata, from Ponte Ulla to Santiago de Compostela. The walk starts with an ascent towards the Pico Sacro, and will continue through small rural areas until you reach the outskirts of Santiago de Compostela. What to do once in Santiago? You can go to the Pilgrim Mass in the Cathedral, visit the Pilgrim’s Office to get your Pilgrim Certificate, and you can even continue the walk towards Finisterre (the End of the World)!